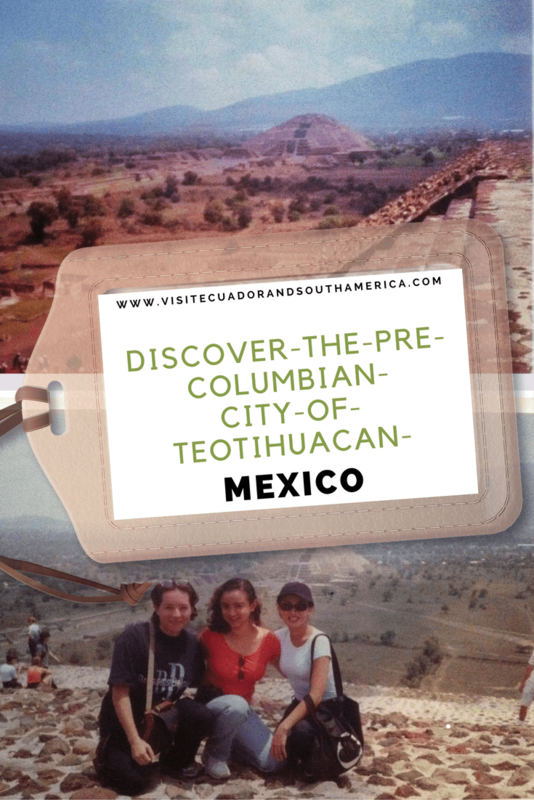 Discover the pre-Columbian City of Teotihuacan in Mexico. Just 40 kilometres northeast of Mexico City you find the number one archeological site in the country and one of the most important ones in the world: Teotihuacan. The construction of the site started around the year 300 BC and by (c. ad 500) and it is said that there were over 150.000 people living there, making it one of the largest populated cities in the world. 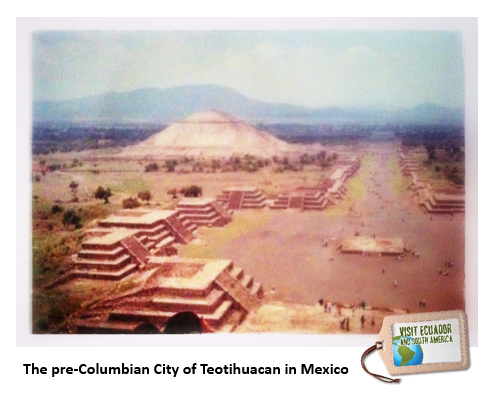 Teotihuacan has the third largest pyramid in the world, being Khufu (Cheops) and Chefrens in Egypt, number one and two. It is believed that the tombs found, correspond to the human sacrifices taking place during that time to the gods. One of the many gods was Tláloc, the god of rain. You should be prepared to walk quite a bit, so wear good shoes, sunblock and remember to take some water with you. The Temple of the Sun: The highest and largest pyramid, it is a great viewpoint. Once you get to the top you will feel a bit closer to the sun. Museo Teotihuacán: It includes a scale miniature recreation of the site. This will give you an even wider perspective of the complex. Teotihuacan has been designated a UNESCO World Heritage site. Nowadays you can meet or find some people meditating or even shamans, due to the energy that these pyramids have. It is for sure a very special place! 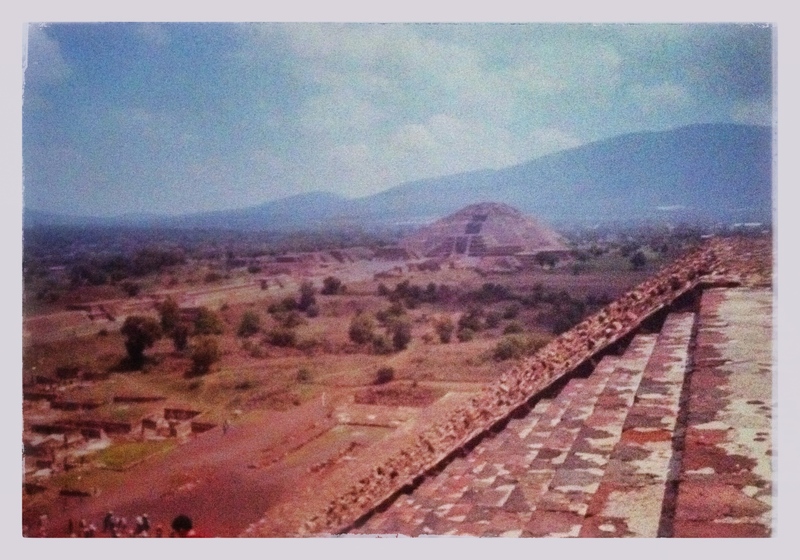 Teotihuacan is a special place for many reasons, for many a place for meditation, contact with the divine, in sum, a great place for spiritual practices. If you would like to know more about Western spirituality, including Teotihuacan, then this is the book you should read. 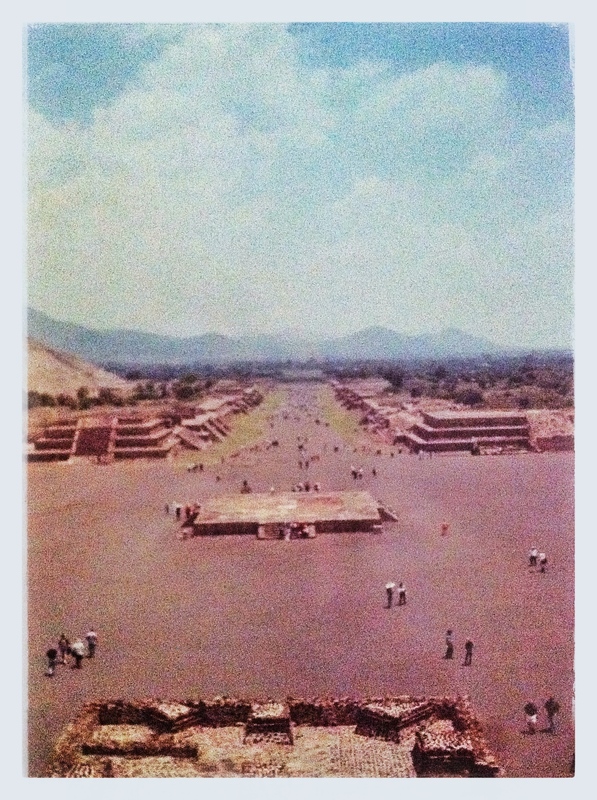 If you want to avoid the hassles of planning, driving and want to learn all about Teotihuacan, then I recommend booking a tour I have some tour suggestions for you, here. The hike is a bit demanding, but at least try to get to the top of one of the pyramids to experience the grandeur and have a better idea of what an impressive complex the inhabitants in this side of the world, built thousands of years ago. This pre-Columbian complex of pyramids is really impressive and I can honestly say that nothing beats being able to visit one of the most important archeological sites to humankind, up close and personal. Start planning ahead to get the best prices on accommodation, here are some great options of places to stay in Mexico. Plan your trip with this in-depth guide.